An intimate gift means a lot but it is not easy get it right. 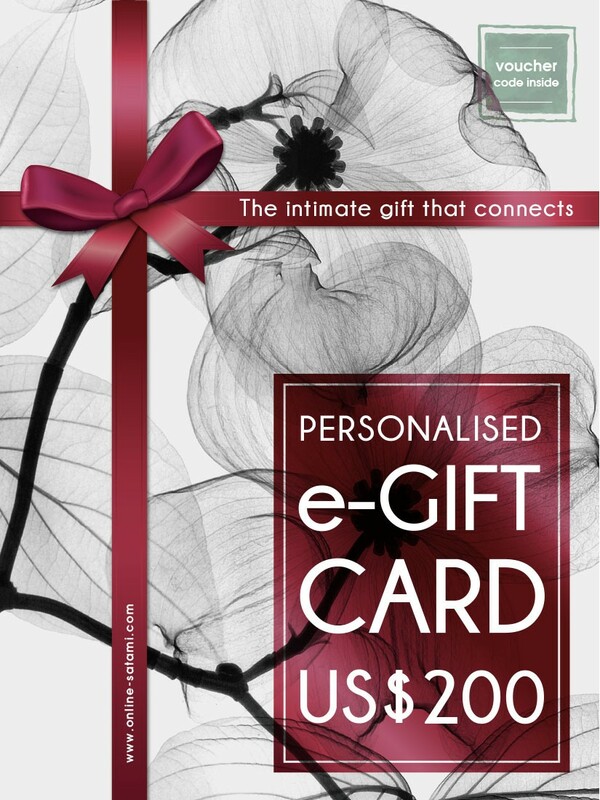 By treating her a lovely Satami electronic gift voucher, we can get her fitted in the comfort of her home with our "Get Fitted" online bra fitting service. No more hesitation of wrong sizes and unsuitable styles. She can choose what she really wants that fits her well from her personal shop with our professional recommendation. Fantastic for anniversaries, birthdays, congratulations, prizes, Christmas or just a great treat! Why the wait? Get it now! Simply add to bag without any other items and go checkout. 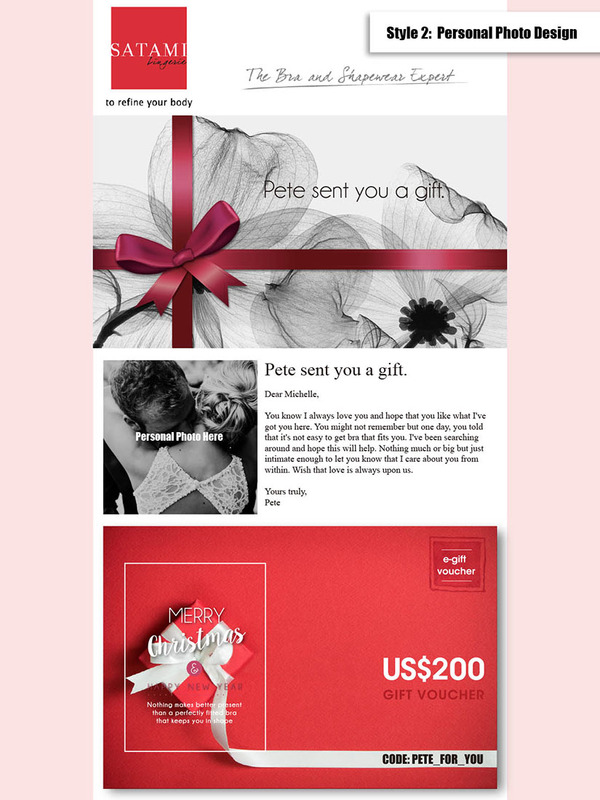 Leave us your information including: (i) recipient's name, (ii) recipient's email, (iii) style of e-gift card chosen, (iv) your personal message if any, during checkout page, or if you want to customize your gift with a photo? Sure! Just let us know by email us with subject: "Order ID 210XXXXXX - E-Gift Card Photo". Upon payment, the e-gift voucher with a unique code will be emailed to you and your love one. Gift Voucher is valid for one year after purchase. 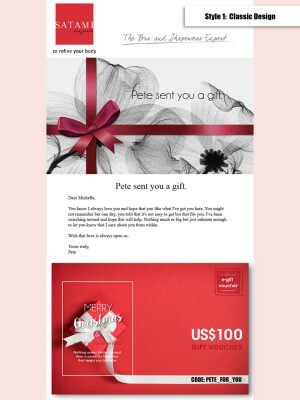 It can be used in combination with other discounts and promotions. 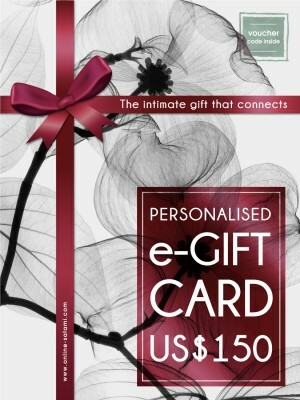 If order value exceeds the gift voucher value, the balance can be paid with credit card by the redeemer.